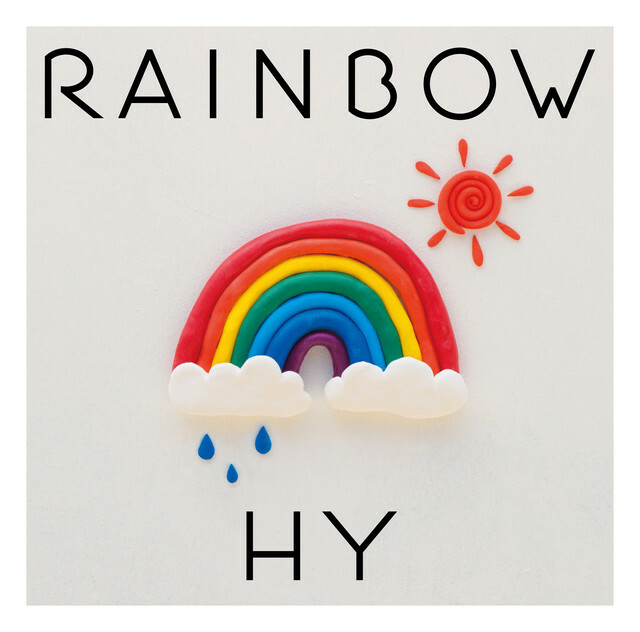 Pop-rock band HY will be celebrating their 20th anniversary next year in 2020 and have decided to start the festivities early by releasing a new album on June 12th. Titled “RAINBOW”, this will be the group’s 13th studio album together and their first since 2017’s “CHANCE”. Based around the theme of overcoming the sorrows present in the modern world, “RAINBOW” will include 14 new songs from the band. 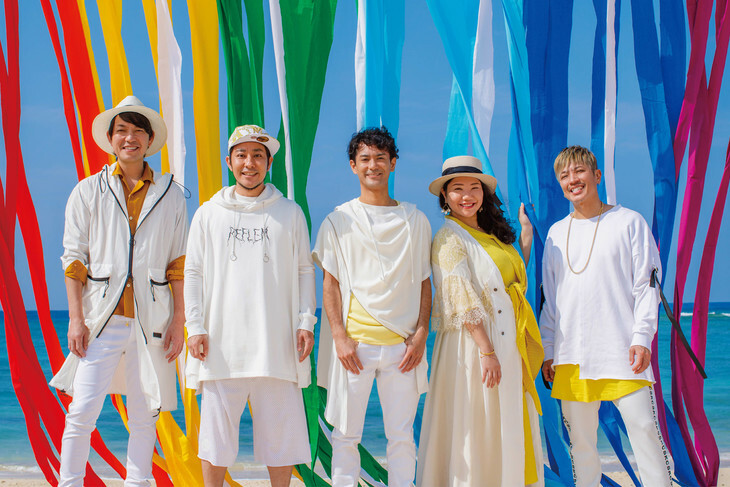 Eight have been used in various local commercials on the island of Okinawa, while the remaining six – including title track “no rain no rainbow” – will be totally new. You’ll find the cover and track list for “RAINBOW” right after the jump.